Theme parks and attractions are always a fun way to spend your time in Sydney. If you’re looking for family entertainment in the Sydney area, a REDY2GO theme park car service can help. We’re more than just airport shuttles; you can book amusement park transportation to all the top attractions across Sydney. Whether you’re looking for a roller coaster or a water park, we’ll get you there safe and sound. Our attraction car services in Sydney will let you avoid the drive... and the parking. 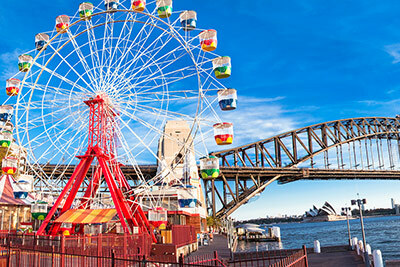 Reserve transportation to any of the best amusement parks and attractions in Sydney with REDY2GO! About: Luna Park is one of the longest running amusement parks in Australia. Luna Park in Sydney features a wide range of midway and carnival style amusements as well as a selection of roller coasters and thrill rides. Book a Luna Park amusement park car hire today! About: Wet'n'Wild is a water park in Sydney with several long slide attractions, a lazy river with tubes & beach, surfing area, large wave pool, and children’s area. Wet'n'Wild also has locations in Gold Coast and Las Vegas. Book a Wet'n'Wild water park car with REDY2GO. 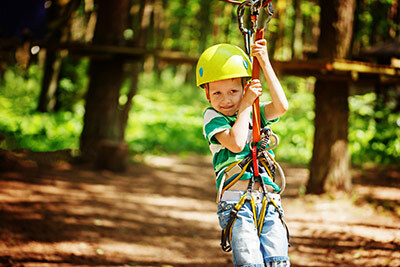 About: Urban Jungle is an adrenaline filled outdoor ropes adventure located in Sydney Olympic Park. The Urban Jungle has over 50 challenging and creative aerial rope activities that are sure to test both your physical and mental endurance. Ages 8 and up! About: Jamberoo Action Park is a theme and water park in New South Wales. The park is home to the Funnel Web: the longest water thrill ride in the world. Book your next water park transportation with REDY2GO Airport Shuttles. About: Cables Wake Park has water activities for the entire family. 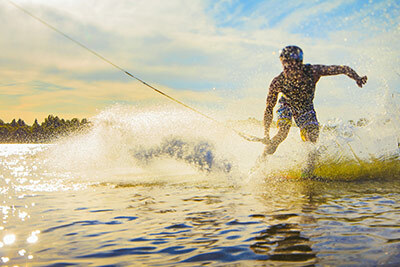 The park features two cable lakes for waterskiing, wakeboarding or kneeboarding. Younger kids can enjoy a playground area and jumping pillow, plus the Aqua Park, a series of inflatable slides, trampolines and water obstacles. The park is located an hour west of Sydney at the foot of the Blue Mountains, book park transportation today! We also offer RideShare travel options or visit our partners at Black Cars to reserve luxury sedans and people movers in Sydney.